Matty gets sent to his room! Surely nothing can go wrong with that... right? 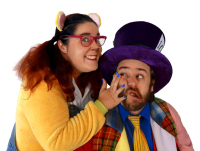 The Nitwits are a crazy kids comedy duo like you've never seen. 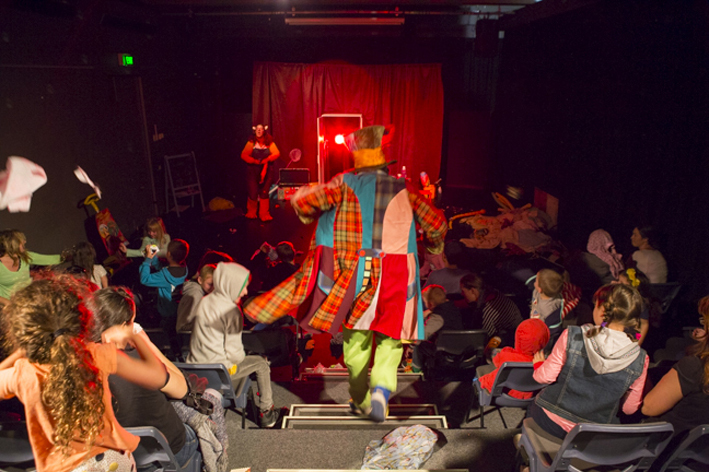 Matty Grey and his imaginary friend Teddlie Bear are a riot of energy, noise, snot and giggles. In Grounded we find out what happens when Matty is sent to his room without his game machines. Bed bugs attack, fairy bread is made (with real fairies) and bunnies vomit on unsuspecting volunteers. The show finishes with the biggest underwear fight the audience has ever seen! This isn't polite giggle stuff... this is "laugh so hard snot comes out your nose and ends up in the hair of the person in front of you" comedy. 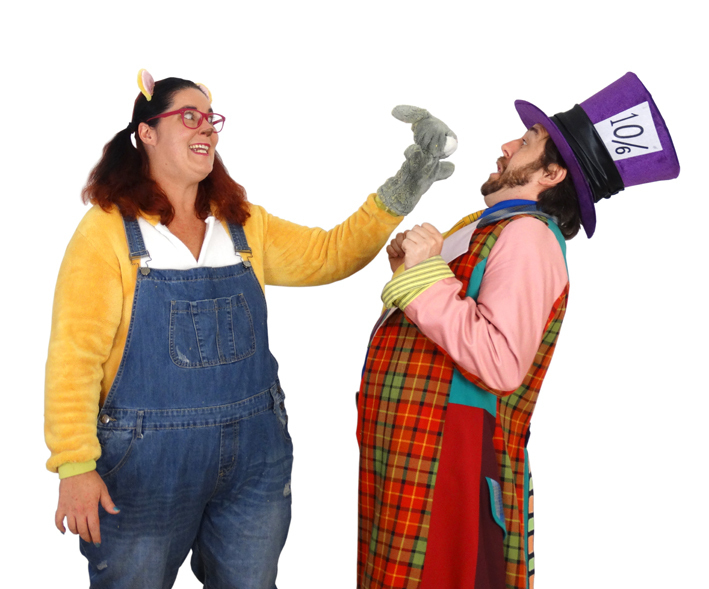 Written for children aged 5 to 12 years, but adults are allowed to laugh too. The show begins with a children's bedroom set on stage shortly followed by Matty's boisterous arrival. He is soon joined by Teddlie Bear, his imaginary friend who he tries to ignore at first until Teddlie uses numerous disgusting tricks to make sure Matty pays her attention. Once Matty can no longer deny Teddlie's presence they work together to put on a show in the bedroom. The audience helps The Nitwits with such challenges as making the worlds biggest bed (complete with bed bug attack), having a sneak peak at a light saber fight from the next star wars movie (complete with pool noodles) and ending in a massive finale of an underwear fight that just has to be seen to be believed. Teddlie's special cooking segment is pretty memorable too. No future dates for this show are currently scheduled. 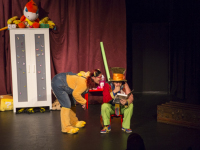 If you would like to see The Nitwits in action you can see " Fractured Fairytales " in WA and Vic later this year!